My name is Monica and I specialize in pregnancy, newborn and baby photography. 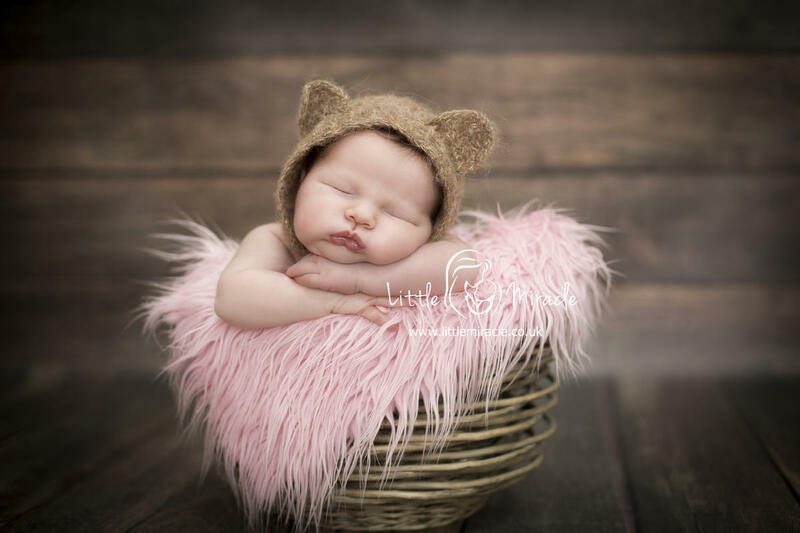 I work from my purpose built studio, which is in the grounds of my home in Ickenham, Middlesex.Pregnancy sessions at Little Miracle's studio have been created to capture the love that bonds you and your partner, and your new baby. It is a wonderful way to celebrate your pregnancy and prepare for the arrival of this new person you have created. Newborns change every day in fact sometimes even every hour! They are not the same from one day to the next. Time passes so quickly that I want to help you to remember how they were when you welcomed them into the World and the weeks and months that follow.I can arrange a single photo shoot or combined sessions, which can start when your child is a newborn and then progress to when they are a baby or toddler. Have a look at my portfolio to see the Little Miracles captured by me.Please check out the rest of my website for more details and to find out about the services I offer.